Like death, taxes, and never-ending Fast and the Furious sequels, exorbitant cell phone bills are unfortunately the only sure things in life. However, unless you're a fine print fanatic, you probably aren't taking full advantage of all the extra perks packed into the contract you signed with your wireless carrier. We scoped out the country's four largest to see what you might be missing out on. Via Verizon's free app, customers can stream NFL playoff games all weekend long, the NFL Network 24/7, and the Superbowl. Considering what you'd otherwise shell out for a cable package to get that sort of access, this is big. If you're enrolled in the MORE Everything plan, you can tether your phone to other devices and connect your laptop/tablet to the web for free via a data connection. Plus, you also get 25 GB of free cloud storage, and unlimited international text messaging from the US. Using the Kickbit app to answer surveys, shop for stuff, and sign up for free trials of services, you can earn free MBs of data, which are automatically applied to your account. For those of us who regularly max out before the end of a billing cycle, this might actually save you $15 or more a month. 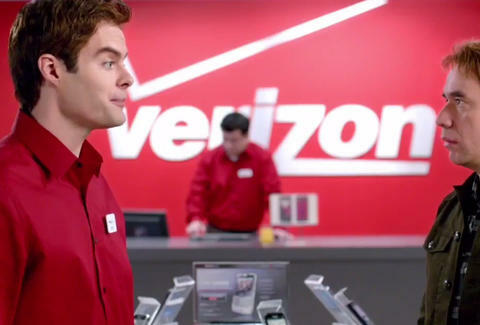 Does the company you work for offer a special Verizon discount for its employees? It's entirely possible you have no idea, but you can easily find out if you're eligible right here. 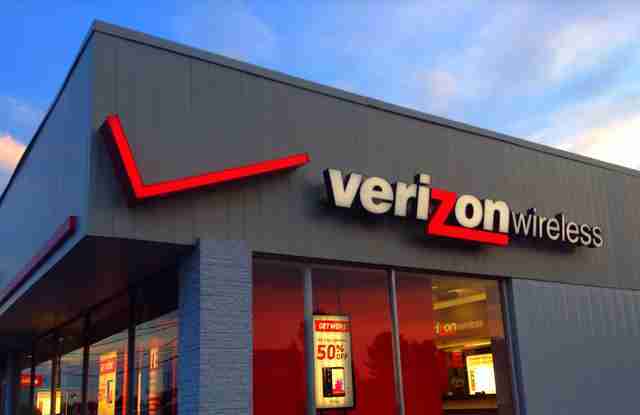 Like its competitors, Verizon's been known to pull out all the stops for customers who might walk away after their contract's up. If you're at the end of your current contract and have been a customer for years, you owe it to yourself to call them up to see what they're willing to do to keep you around. If you're lucky you might end up on the storied Loyalty Plan. Sprint isn't messing around when it comes to attracting new customers. The aggressive tactics mean they'll cut whatever you're paying Verizon, AT&T or T-Mobile in half, and even pony up enough to cover your termination fee to swiftly make the switch. Sprint Global Roaming is a free add-on option that gives you unlimited text and data privileges in dozens of foreign countries, so your won't end paying as much in roaming fees as you do on airfare. 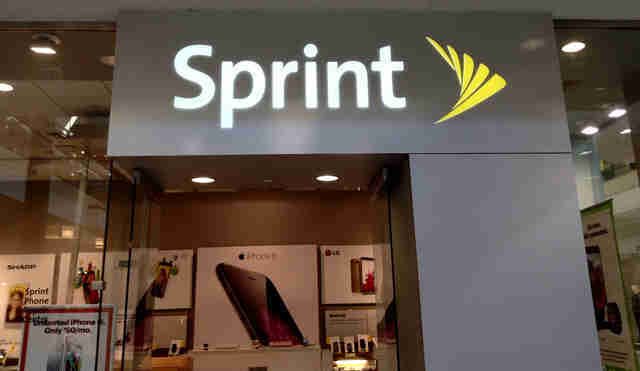 Are you one of the lucky ones whose employer is giving you hot, hot discounts from Sprint? Find out here. With the Sprint NBA Game Time app, customers get free access to live coverage of every live NBA game including home and away radio coverage, real-time stats, and video highlights. Plus if you download the Spring TV app you can watch networks like NBC, Disney, ESPN, and The Weather Channel live. Who has time to plug in a WiFI password these days? As an AT&T customer you don't have to, since you'll automatically connect to its affiliated Hot Spots, which are located in chains like Starbucks, McDonalds, Barnes & Noble, and Home Depot. Anyone on the Mobile Share Value plan is privy to red hot rollover data action, meaning any unused data from your allotted monthly allowance is rolled over to the next billing period. The plan also provides free unlimited international texts (from the US), and 50 GB of cloud storage. Check here to find out whether your employer has an arrangement with AT&T that might set you up for serious savings on your monthly bill. Like Verizon's Kickbit, AT&T's Data Perks app makes it incredibly easy to earn extra data by simply taking surveys and shopping. Once you finish a specific survey or buy an eligible product, you'll bank some data, up to 1GB per billing cycle. Rather than burn through your data plan binging on Spotify playlists, every T-Mobile customer on a Simple Choice plan can stream as much music as they want (via Spotify, Apple Music, Pandora, Rhapsody, iHeartRadio, and more) without using up an ounce of data. You can turn your phone into a hotspot for free and tether up to 10 other devices. Basically, that means that in a pinch or while on the road, you can turn your phone into a wireless router to get your laptop or tablet online. Yep, you can conference call and exchange emojis with any pals in Mexico or Canada without being on the hook for extra charges. Most of T-Mobile's most popular plans come with Data Stash, which automatically rolls any of your unused data (up to 20GB) to the next month. 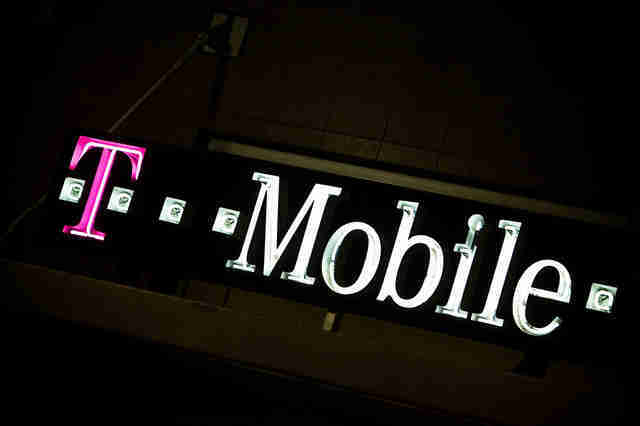 T-Mobile's partnership with Gogo allows its customers to text without paying for in-flight WiFi. The new (and already somewhat beleaguered) BingeOn feature gives customers the ability to stream content from their favorite services without using any of the high-speed data counted in their plan (in other words, you can watch unlimited amounts of Netflix/HBOGO/Hulu at sub-4G LTE speeds for free). Big baseball fan? If you're on T-Mobile you get access to the MLB At Bat app's premium features including live game streams, pitch-tracking, and in-game highlights -- which would set you back a cool $20 if you weren't a customer. Joe McGauley is a senior writer for Thrillist. He's pretty sure telecom executives all roll around in beds made of money for fun.